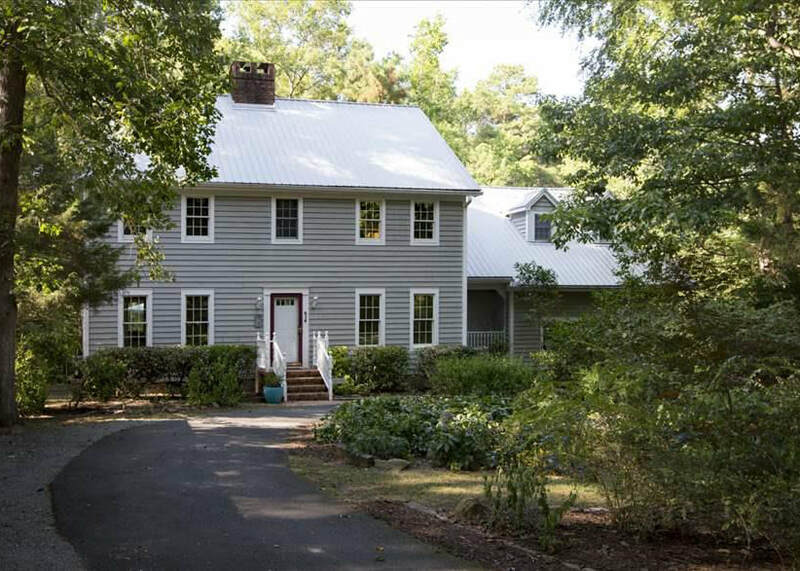 One of the largest homes in the 55+ Neighborhood of Chapelwood near Meadowmont. Located toward end of quiet cul-de-sac; backs to forest. 1st floor MBR with killer Master Bath & Walk-In Closet. Open & light split Bedroom plan with many upgrades. Built-in bookshelves; air tub in guest bath; granite counters; custom blinds. Spacious bonus/office on 2nd floor. Screened porch converted to all-season's room. Private, fenced rear yard; irrigation system; extra large 2-car garage. Close to shopping, groceries & UNC; also to Duke, I-40 & RDU. Ready for your TLC — "As is" Needs work, but has great potential. 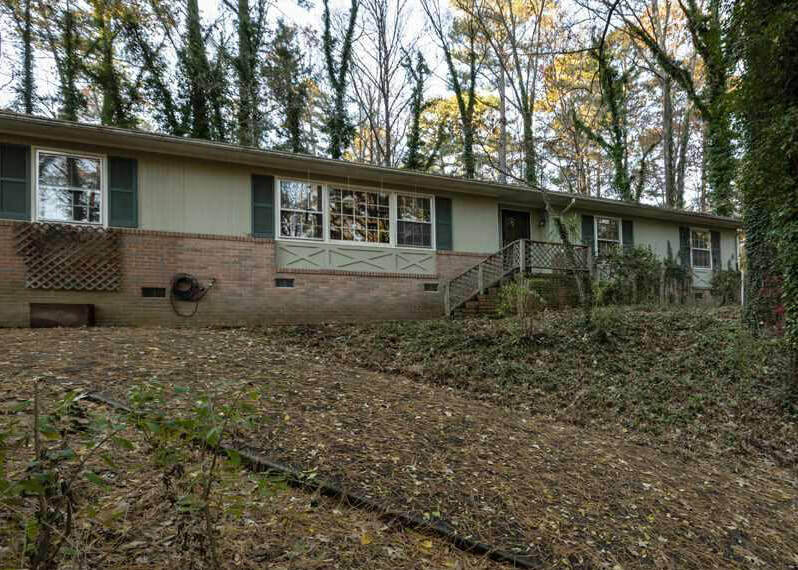 Once fixed up, this one-level home has what’s important: GREAT Chapel Hill location; GREAT Chapel Hill schools. Hardwood floors; 4 BR PLUS study; Expansive Living/Dining rm; efficient square-ish Kitchen w/bar overlooks sunroom & family rm w/fireplace. Patio off sunroom; large deck in fenced in yard w/Gazebo overlooks forested area. 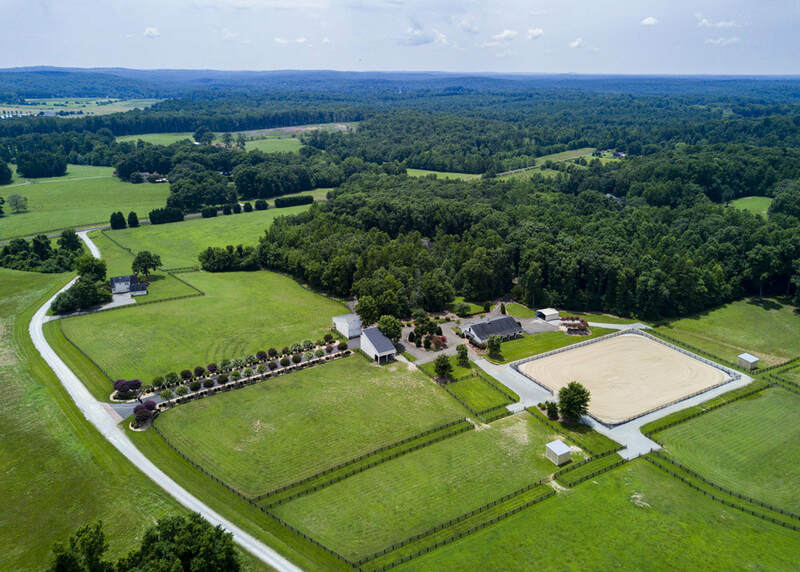 Private ranch sited on hillside w/1/2+acre in quiet neighborhood near Bolin Creek Trail and Umstead Park. Picture perfect all brick home. Lovely lot with flat, fenced (metal/brick) rear yard. Elegant open plan, lots of sunny spaces; plantation blinds; sound system. 2 family rooms; 5th bedroom/bonus room on 3rd floor with secret office. Storage, too. Big breakfast room; stacked stone fireplace; built-in cabinets; library & living room with French doors to fabulous covered brick front porch. Screened porch & large rear deck. 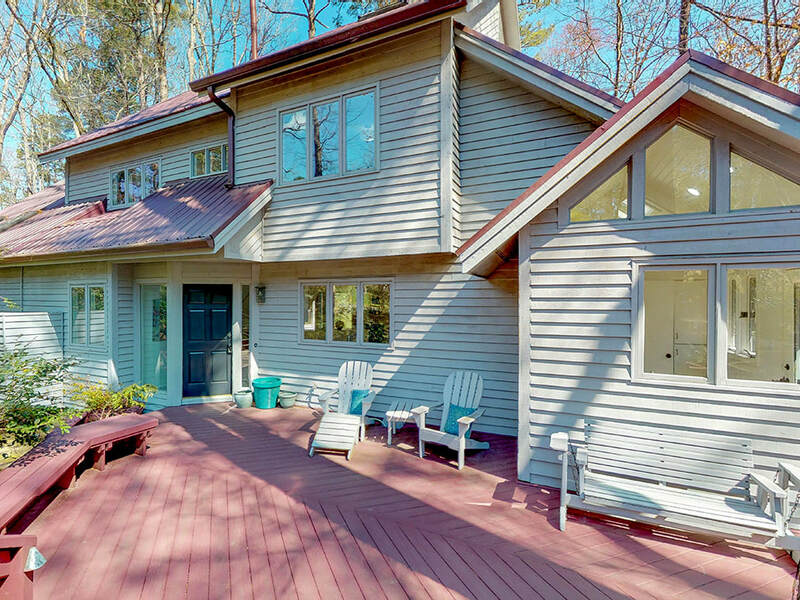 Great location; Convenient to town, shopping, UNC; Duke; RDU & RTP. Chapel Hill Schools. Walk to grocery, restaurants & more!